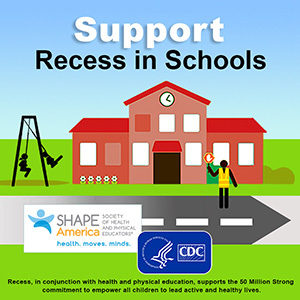 A wellness team headed by Healthy Eating Active Living Coordinator, Alyson Shoaf embarked on recess reform, beginning with grant- supported training from Playworks. 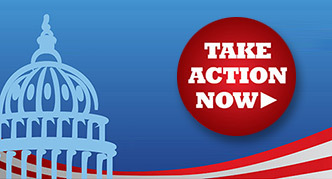 SHAPE America believes every child in the United States deserves both a quality physical education and physical activity program. 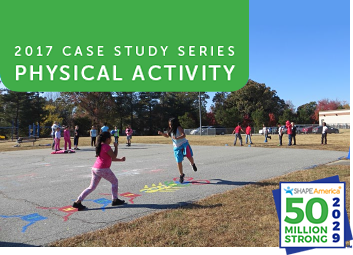 SHAPE America recommends school-age children accumulate at least 60 minutes and up to several hours of physical activity per day while avoiding prolonged periods of inactivity. 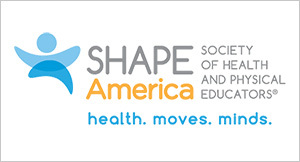 SHAPE America supports faculty, students, teachers, fitness trainers, recreation instructors, and community leaders who promote lifelong and inclusive physical activity and recreation. 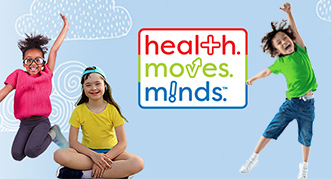 Supports understanding of physical activity and physical education and how both contribute to the development of healthy, active children. 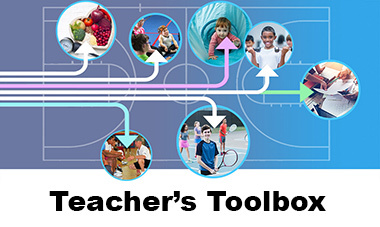 Supports professionals with adapted physical education and activity resources. 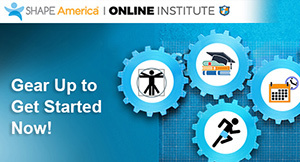 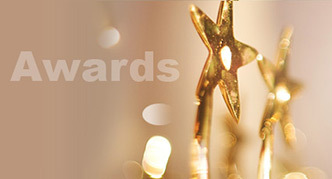 Supports professionals with early childhood resources. 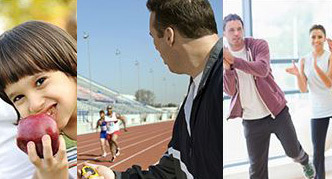 Offers Bikeology, a ready-to-use bicycle-safety curriculum for physical education teachers and recreation specialists working with students in grades 6-12. 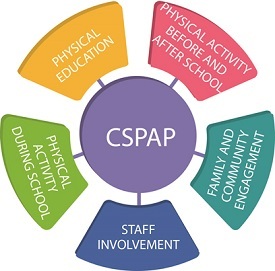 Learn about the five components of a comprehensive school physical activity program and how this new national model can support a culture of physical activity at your school.